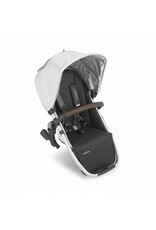 Add a second seat to your UPPAbaby VISTA Stroller with the UPPAbaby VISTA RumbleSeat. 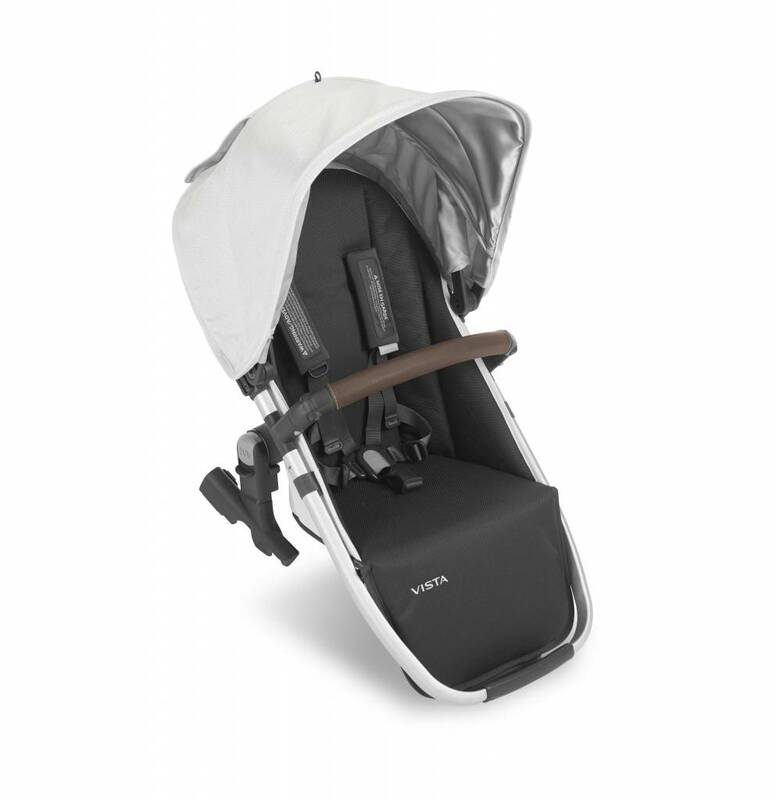 Designed for forward-or rear-facing use, this seat features multi-position recline and can be assembled without tools using the included adapters. * NOTE This item is NOT in stock. 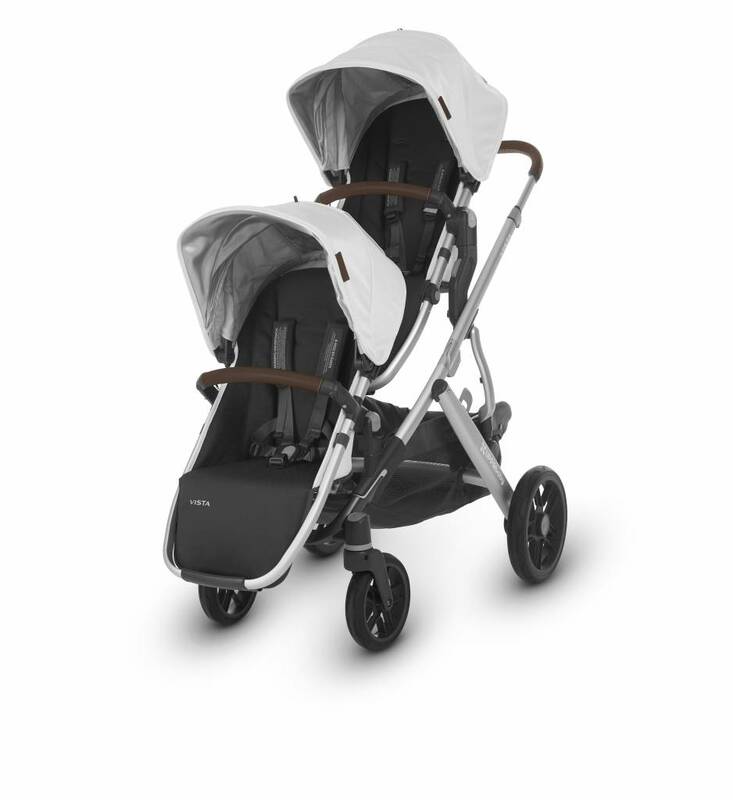 We do not keep all of the many wonderful models of UPPAbaby in stock because we are a small, boutique retailer. We do, however, have many floor models for you to look at. 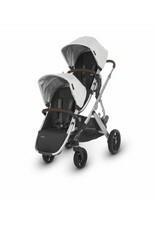 Your UPPAbaby, whichever stroller system and accessories you may chose, will be specially ordered for you. Please call the store to place your order or inquire about delivery timeline.